Saturday was the rarest of days in Scotland; a glorious scorching summer occasion. This enticed us to jump into the #tormore4mobile and head around the Fife coast. The hub of St Andrews was a car no-go zone due to the hustle and bustle of events congregating over the weekend. 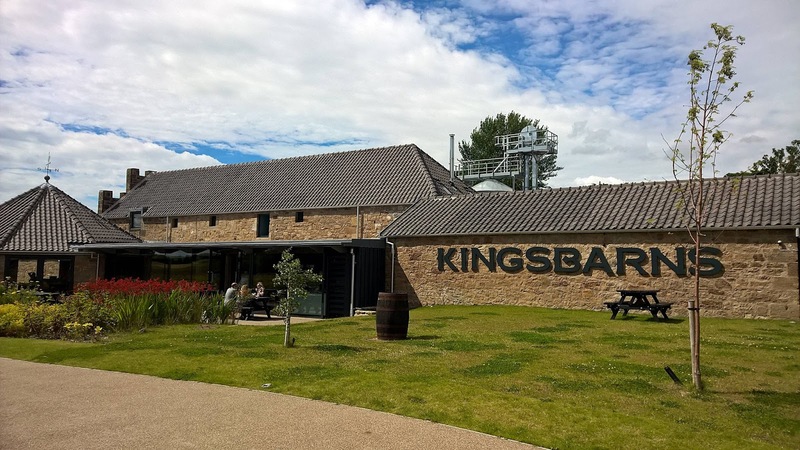 Seeking a new destination for a bite to eat, relaxing atmosphere and a wee dram, we headed a couple of miles south towards the village of Kingsbarns and its distillery. By coincidence I had just been sent two new distillery exclusives from Wemyss malts from Bunnahabhain and Glenrothes. 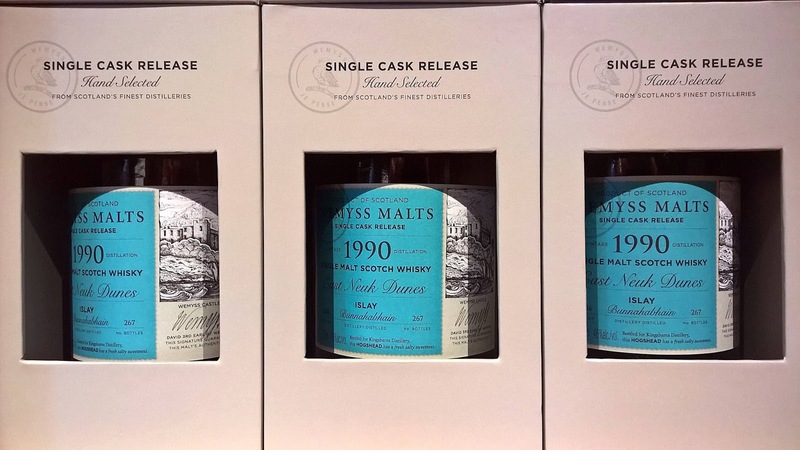 These single cask editions are only available from Kingsbarns distillery and form part of the overall visitor experience. 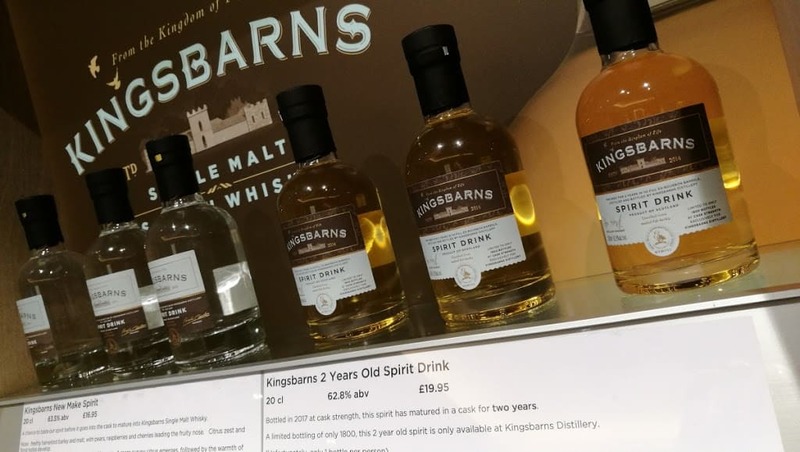 Kingsbarns own whisky isn’t available yet, as the maturing spirit is only a year and a half old as I write this article. This means its still only halfway through its maturation slumber before it can be bottled and legally called whisky. 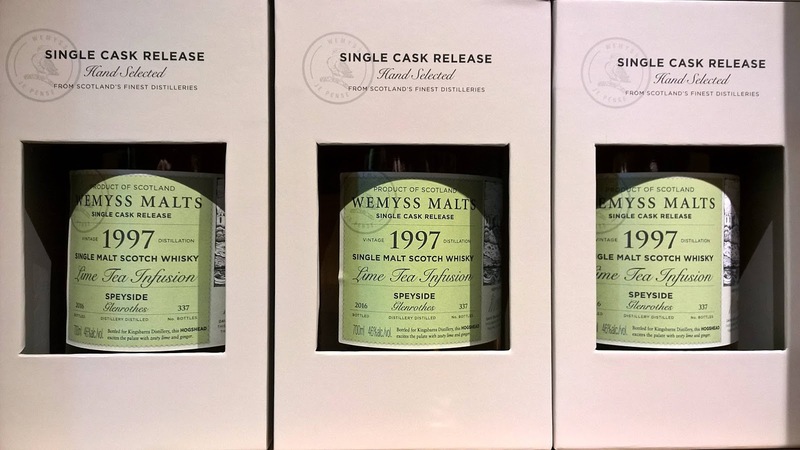 Even then we may have to wait until Wemyss is satisfied its the right time to be released. As seen in my recent Wolfburn single malt whisky review, bottling at the right moment is critical, as well as avoiding cask enhancement. When the time comes from Kingsbarns debut, I envisage a pure Lowland ex-bourbon cask whisky that showcases its true character. For now you’ll have to entertain yourself with the promise of the Kingsbarns new make spirit. 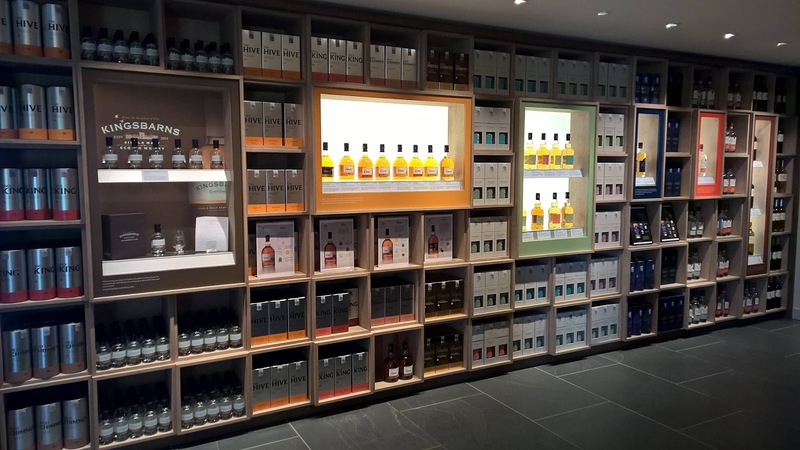 Visitors to Kingsbarns also have a stable of Wemyss whiskies to experience and the excellent café offers an assortment of drams if you fancy a nip from the distillery shop selection. These include a well textured Aultmore and a fruit bomb Auchentoshan. Sitting outside the distillery, enjoying the sun, tasty food, good company and a handful of tasty whiskies is surely the way to spend an afternoon. Nose: a seaweed salty arrival with a minty freshness. Fresh bark, buttery popcorn and vanilla essence. Sandpaper and a hint of smoke in the distance. Taste: rock salt carries right through the experience into the finish. Wet woodland foliage, aerosol cream topping a dirtier vanilla presence. Water adds new thrust to the salt aspect with the smoke arriving and beach sand. Overall: a solid example of a Bunnahabhain, but still not a contender for the Smouldering Hickory that’s still available at Kingsbarns and is half the price. Nose: a bizarre character on display with wet Tweed, peppermint tea and that faint lime influence. Talc powder, icing sugar and wood shavings. Taste: light and very refreshing with a pine needle and resin-like quality. A pristine texture with a used matchbox, white pepper, sugar cubes, white grapes and vanilla crème. 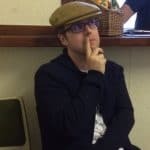 Overall: it’s the oddity in the pack and as such one I enjoyed an evening with. Would I want to repeat every day? Probably not, but whiskies such as this provide entertainment and education on my ongoing Whisky Rover journey. Thanks goodness for the variety single cask bottlings provide us with.